Characters: 4 I enjoyed Mlynowski's cast of characters as a whole. 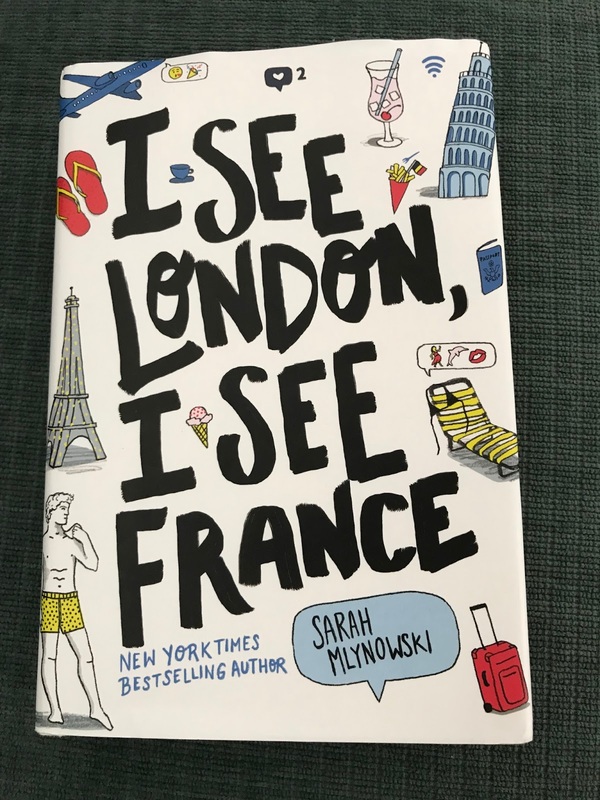 Sydney makes for a great narrator, and her struggles with her mother's agoraphobia and her own anxiety add a compelling note to a book that is often campy and frivolous. I also enjoyed reading about her friend Kat and her fling Jackson. Unfortunately, Leela grated on my nerves with her jealous, whiny attitude that I felt was a bit overplayed. I also disliked her on again-off again boyfriend, Matt. Both of these characters are never developed beyond the trope they are there to fulfill. Plot: 4 Overall, the story was engaging and kept my attention. At times, they seemed to spend a bit to long in one place, or the story got stuck, but, especially towards the end, there was plenty of movement as well as tension to keep the reader wondering what Sydney will choose. Writing: 4 Though the book felt shallow at times, I was enjoyed it overall. When the storyline had a stronger focus on Sydney and her own, personal struggle as well as her interaction with Jackson, her writing soared. 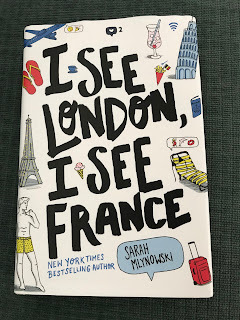 When she caught too caught up in describing the flings and Amsterdam's Red Light District, the book seemed to fall down into a guilty pleasure vacation read that lacked substance.